Many people are finding out that living a life that is more eco-friendly is not only better for the planet, it's better for your health, your wallet, and humanity in general. You might think "being green" is a tree-hugging, expensive proposition. Nothing could be farther from the truth. 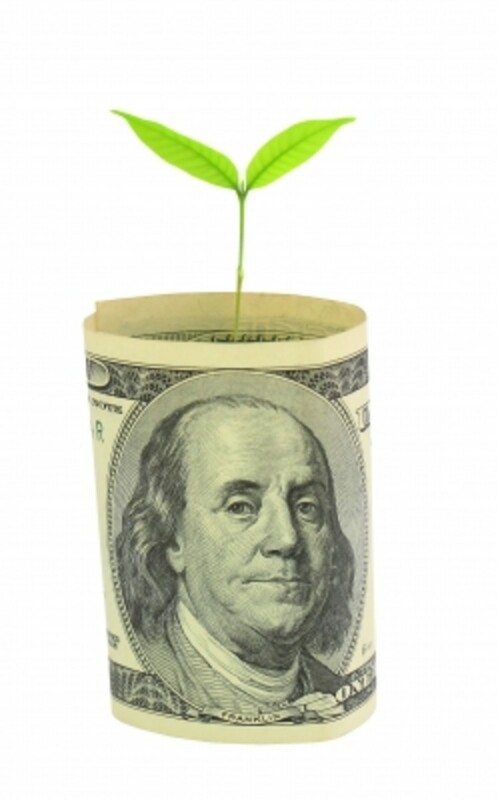 If you're the type who likes to save money, chances are you already are quite "green," too. Being green doesn't necessarily involve installing solar panels on an eco-friendly house and buying an electric car - though those are great steps to living a completely eco-friendly life. Smaller, everyday things add up to big bucks while still allowing you to be an environmentally conscious citizen. 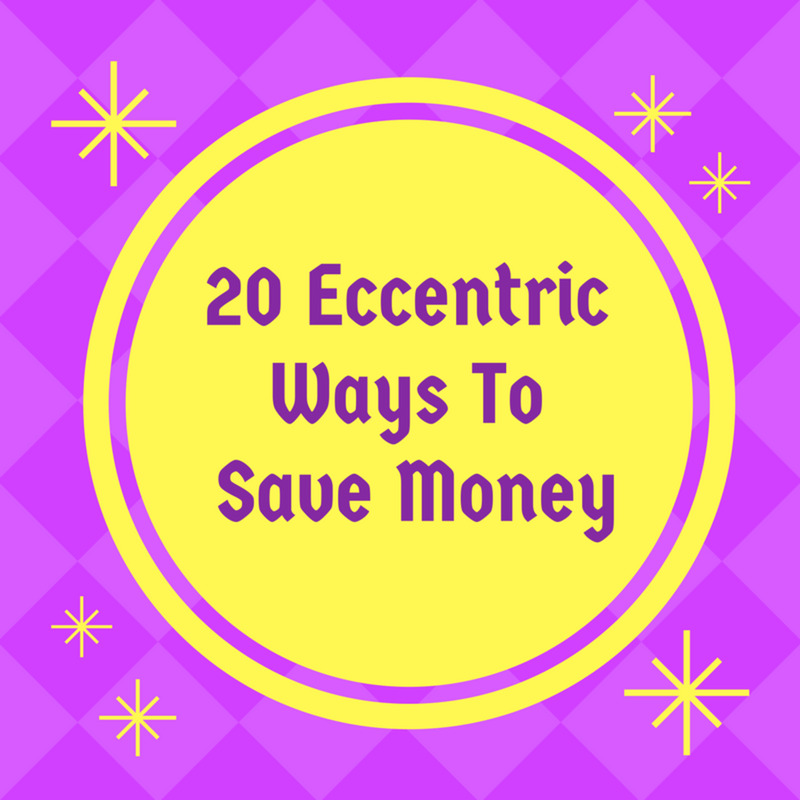 Here are 10 things you can do right now to save money and be green at the same time! What does it mean to do this? It means saving a chunk of your paycheck every month. It means that you're eating at home more and less in restaurants. It means using less gas and spending less. Now before you brand this as a "boring" life, consider a few things. When you save money, it adds to your "security" level. 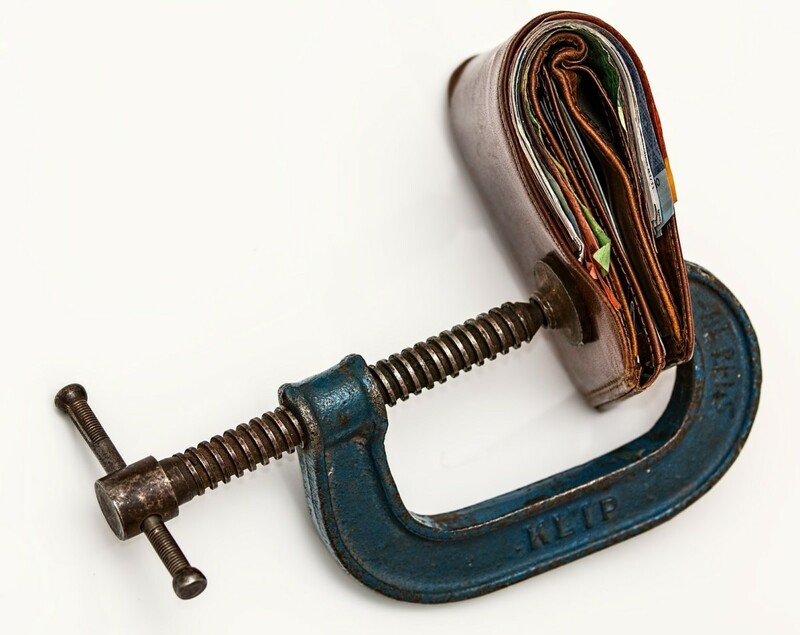 Who doesn't like the peace of mind in knowing that you have a financial cushion? Plus, it affords you less stress. When you're saving money, you're consuming less resources. By not going out to eat except for special occasions, you're invariably spending more time at home with friends or family. Cooking at home is more healthful than eating out and you're not burning gas looking for a restaurant. You're saving on other costs, too: parking fees, oil changes, insurance and even time. When you do go out, those experiences somehow seem so much more meaningful and special because they're not happening all the time. I have friends who seem to go out almost every night of the week. On the contrary, I have other friends who rarely go out and it's a big deal when they go for a night on the town. 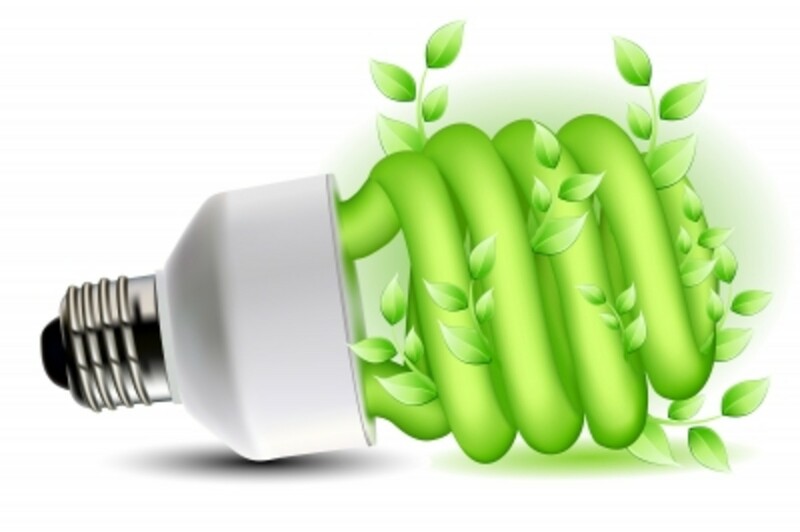 What exactly are energy-saving items? CFL bulbs. This idea is catching on with a lot of people, but it's worth mentioning again. Sure, these bulbs are initially more expensive. But, they last about 10 times as long as a traditional light bulb and use a fraction of the energy. Your electric bill will start to go down after installing these. Insulating curtains. At night, don't let precious heat escape through the windows. Close the curtains and use these type of curtains that are designed to hold in heat. It's like dressing your windows in long underwear. They trap heat in so you don't have to spend as much heating the house. Alternative Heaters. If you rely on electric heating, unfortunately, that's one of the most expensive ways to heat. Even using propane or heating oil are getting expensive. Why not install a wood stove? Other alternatives include a pellet stove, or an Eden Pure portable heater that uses a fraction of the electricity other heaters do. Do you have south-facing windows? Use them to your advantage! In the winter, open the curtains during the day and lay down some dark-colored carpet and/or flooring to absorb heat from the sun. In the summer, keep the curtains on your south-facing windows closed during the day and open them at night to help keep the house cool. Are there rooms that you seldom use in your home? In the wintertime, close off those rooms and don't heat them. I have a room in the back of my house that we use a lot in the summer because it stays cool, and in the winter we don't heat it and keep the door closed so we don't waste money heating a little-used room. I'm completely green! I drive the hybrid, have the solar panels, and live the "green" life. I'm mostly green. I have a smaller car, I have alternative heating, and generally try to reduce, reuse and recycle. I'm somewhat green. I try in lots of ways to be green, and I'm working to get better. I'm not really green. I am just not there either because of expenses, family size or other obligations. Hybrid cars can be expensive to buy. However, you can still invest in a smaller car to see your gas savings go up. 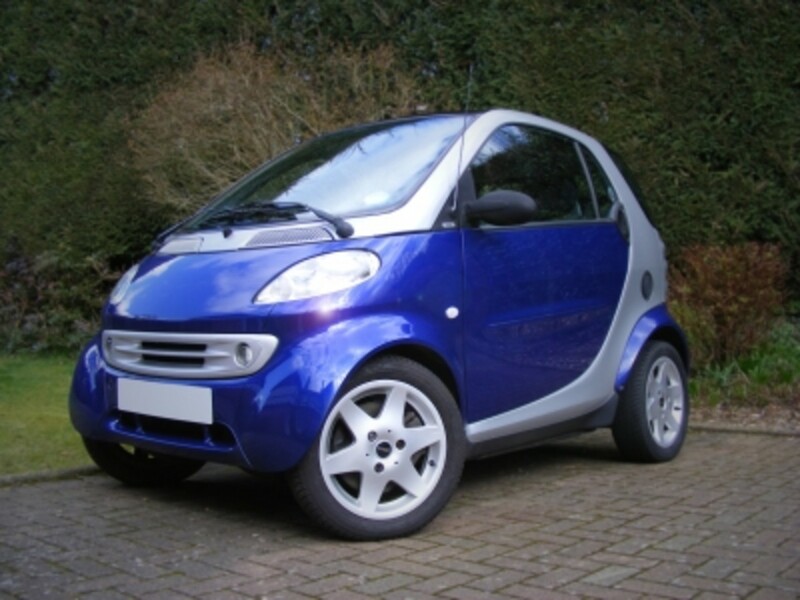 Smaller cars often get over 30 mpg on average, and others creep up towards 40 mpg. These include the Toyota Corolla the Ford Fiesta. But, whether you have a small car or not, there are other things you can do to improve gas-mileage and keep more of that hard-earned money in your wallet. Make sure your tires are properly inflated. Under-inflation can really cause your car to use more gas. Over-inflation makes the tires wear-out faster, and those can be expensive to replace. Try hypermiling. This is a little harder to do right in the city, but it's worth it when you're not in a hurry and other cars aren't tailgating you. Instead of accelerating quickly after stopping, accelerate slowly. Never let the car get above 2000 rpm. Slowly accelerate until you reach your desired speed. Drive the speed limit - that actually saves you gas, too, because higher speeds demand more gas. Then, anticipate your stops. When you decelerate, take your foot off the gas pedal and gradually slow down with the idea being that you barely have to touch the brakes before the car rolls to a stop. Your gas mileage can jump leaps and bounds doing this. Take all unnecessary accessories off of the outside of the car. Roof racks create drag, so if you don't use them, it's a good idea to take them off. Likewise, if you're carrying extra weight around in the inside of the car, then get rid of it. Your gas mileage improves little by little with every thing you do. If you can, drive a stick shift. Insurance companies usually have lower rates for manual vehicles. Plus, they generally get better gas mileage than their automatic counterparts. I love my showers. There's nothing like that all-over warm feeling from the water. But, it's a double-whammy in terms of energy consumption. You're not only having to use the water heater, but you're using electricity to power the lights in the bathroom. In some cases, if you have a water pump, then that's running, too. So, you might have three sources of energy that you're using just to take a shower! So, the shorter the better. Plus, you save precious water. Many areas are experiencing water shortages. Another good idea is to turn on the water to lather up a washcloth. Then turn the water off. Wash up and then turn the water on again to rinse. No, you don't have to wear your plaid shirt two days in a row. However, when you've worn a clean shirt and it's still clean at the end of the day, hang it back up to wear again. The same goes for towels and dishrags. All these things can be used more than once. Just make sure they completely dry between uses. 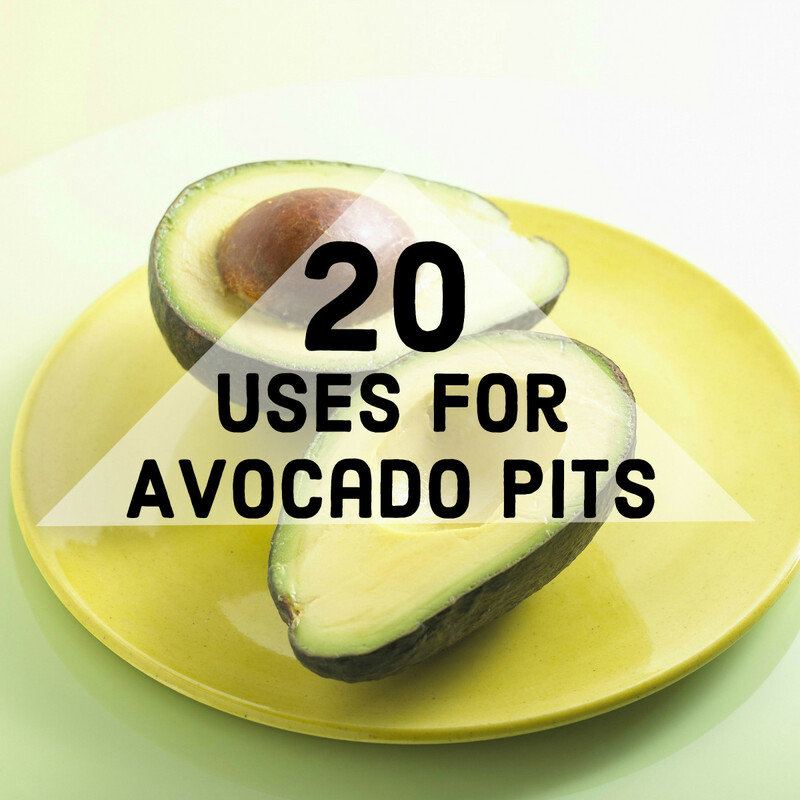 Use them two or three times before washing. Cloth napkins - these can be reused until dirty. You save trees from being cut down by not using paper napkins. Plus, you only have to buy cloth napkins once. Once your paper napkins run out, you have to go buy more which uses more petroleum, packaging, and trees. You may or may not know, but clothes dryers are big energy hogs and they can really drive up that electric bill - even the ones with the Energy Star ratings. In the summertime, I just hang my clothes out on a line. In the wintertime, I hang my clothes on a compact clothing rack. I keep them in front of the wood stove and not only do they get dry, but they help to humidify the drier winter air. If you have other types of heating, you can put the rack of clothes in the same room as a heater vent (but not directly over the vent) to dry. Of course, I use my dryer in emergencies, but I can really save a lot of money by using the clothes dryer as little as possible. I love making my own non-toxic cleaners. All I need is some distilled white vinegar, baking soda, water, and maybe some essential oil - like tea tree or lavender. I also like to use baking soda mixed with a little crushed mint for toothpaste. I do still like to buy fluoride-free natural toothpaste, but baking soda and a little mint always work in a pinch. If I really want to get that fresh, clean, non-greasy feeling in my hair, I make my own shampoo and conditioner. All you need for the shampoo is one part baking soda to five parts of water. Add a few drops of tea tree essential oil if you like. Work into hair and rinse. For best results, don't use this every day. 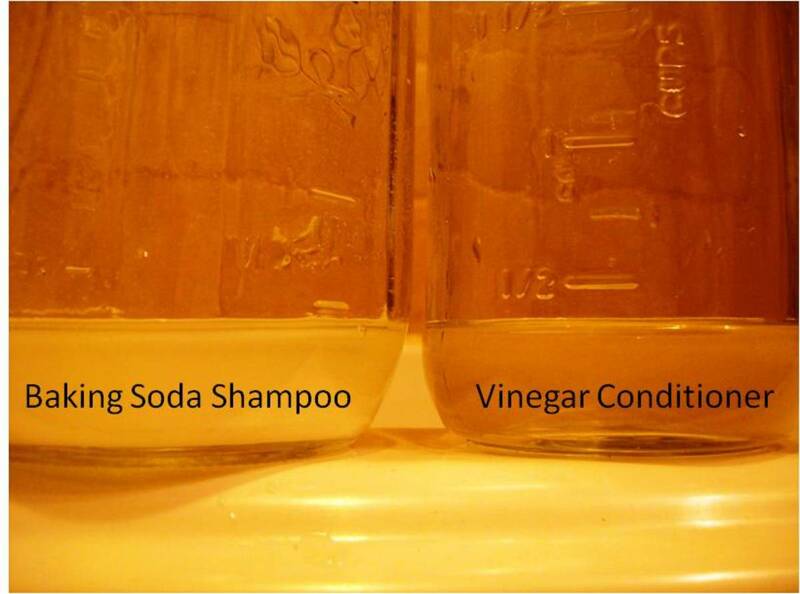 For conditioner, I use one part apple cider vinegar to five parts of water. Work into hair and rinse. It leaves your hair incredibly smooth and shiny. Don't worry, the vinegar scent evaporates as soon as you rinse. Baking soda and vinegar help your hair to dry faster. Update: Baking soda, used over a longer period of time is quite "basic" (opposite of acidic) and will dry out the hair. To avoid this, you can try other products such as Dr. Brommer's Castille Soap. Think about this. Really think about this. Do you really need that new Mp3 player, or is that old one still plugging along? If you absolutely have to have another one, at least try to get it refurbished. That way, you're helping to keep another one out of the landfill and they are significantly less expensive than the original. Do you need another shirt to add to that already overstuffed closet? If you must, try going to a consignment shop or a Goodwill. Do you really need to replace that computer? Or can you fix your old one? If you do need a new one, you can get them refurbished at a significantly reduced cost. They look and feel new, too! What's that again? Save? Yes, I mentioned above about living below your means. But when you employ "green" practices, you save a lot of money. Take that money you're saving - whether it's from a lower electric bill, not buying clothes at retail prices - and put it in a jar. Also put all the extra five-dollar and one-dollar bills into the same jar whenever you have any extra. Don't check it for a year. At the end of the year, see what you've stowed away. I'll bet there will be a significant little chunk of money in there! Maybe you consider yourself to have a brown thumb. If you do, then start out small. Everybody likes to have fresh herbs from the garden. Get some hardy herbs and put them in your kitchen window. Some great ones to start with are cilantro, thyme, sage, and parsley. You can even use these herbs to make different teas, saving you even more money! Once your confidence with gardening gets better, move on to bigger things that are easy to grow: beans, lettuce, potatoes and snap beans. Why? Growing your own food saves a lot of oil from being used to transport your food. You connect with an ancient rite. 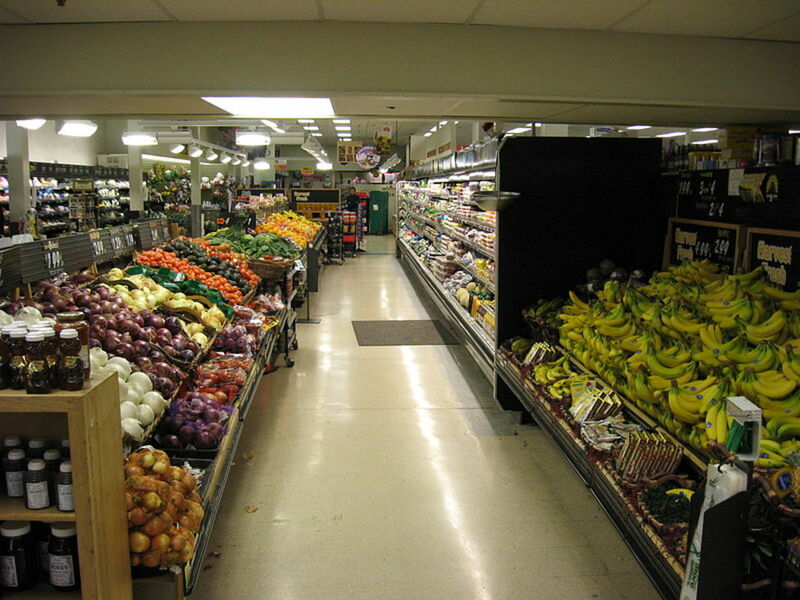 You also have fresh food that you know exactly where it's been. The taste is infinitely better than what you get at the store. 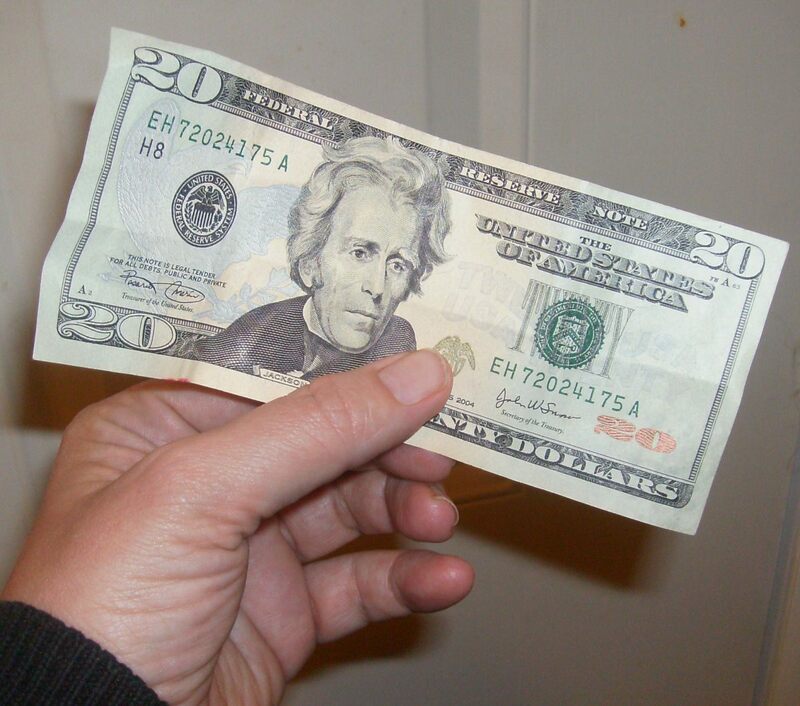 Use these tips and more to save money. You'll be glad you did. Just think of those vacations or extra gifts or even those bills you'll be able to pay off! Kristen Howe - thank you for stopping by! I hope you have a great day. Also, we're unpacking boxes now and we're in our house but not quite staying there yet while we get it all unpacked and fixed up. Allllmost there! Yippee! Great tips as always Cynthia. Very useful to save money and by saving the planet. Voted up! Great ideas on your Hub! I totally employ most of your philosophies, but need to start making my own cleaning solutions. Do you have a recommendation/"recipe" for an all purpose cleaner? Also, do you think the Honda Civic is in line with the Toyota Corolla for gas mileage? Thanks! cutekid33 , water is not wasted, it is retasked and recycled. Unless your washing machine is radioactive. I like the idea of wearing clothes more than once. Obviously, we can't do that with underwear, but I re-wear T-shirts (2-3 times), jeans (3-4 times), hoodies (3-4 times), socks (3-7 times), etc. I also only shower 2-3 times a week. I think most people shower too often, and I really do think that people should wear a pair of socks several times before washing them (not in a row). Otherwise, it's a waste of water. WVUgirl2007 - Yes, part of why I do all the above, too, is that I wanted to save money. But when my husband was laid off at the start of the recession, I was so thankful I already had all these mechanisms in place. And though we're both working again, we just keep on doing all these things because ultimately it's all better for the planet and for our wallets. :) Thanks for stopping by! -We never do loads of laundry without having at least a half of a load and we hang dry a great deal of our clothes not just to save energy, but because it is better for the clothes. -We also use items more than once if it is still clean. -Our biggest change was going from a Trailblazer SUV to a Hybrid Toyota Prius and it was not that big of a change to our lifestyle. We pack a little lighter on trips to save space, but it isn't a big deal. With these changes we have not only helped the environment, but we have helped our wallets. During a tough time money wise this has been helpful to help us making it though. I hope other people start doing it too. Once you start seeing the positive outcomes you also see they you are improving your life. Jennifer - thank you! Yes, baking soda is the ONLY thing that gets my tub really clean. :) Needs - YES! I couldn't agree more! Rose the Planner - Thank you for coming by! I really appreciate this hub. Very informative and useful. Though, I still have to think if I can follow no.5. But I can do the laundry myself, without using automatic washing machine. In that way, I can have the last drop of water for my little garden. We're living on a tropical country and weather is oftentimes very hot. Just to avoid having a body odor, I prefer not to use the same shirt or pants after taking a bath. All in all your hub contains great information. Thank you for such wonderful ideas. Very informative and useful article! Thanks for sharing. I love these tips! I'm not great at every one of them, but I am increasingly getting better. I want to start being more aware of how I can be more "green" in many ways. I like saving money. I like the feeling of security, and seeing my savings slowly grow. I find many ways to have fun and enjoy my life without spending money- or at least not much money. I love cooking, so eating in often (as well as bringing my own lunch to work) is something I have no problem with! I have been making some of my own cleaning and other products for a little while. Also, I use the same products for shampoo/conditioner as you do! I was skeptical when I first tried it a couple of months ago, but my hair feels great, and looks fine! This way there are no added chemicals on my skin, I can control the scent by using my favorite essential oils, and it is cheap! When I live in a place with a yard, I want a garden. Although I was thinking of creating a container garden sometime. I have done it in the past, and it worked okay. It is pretty cheap to do so, too! Voted up, etc, and sharing! Thanks for giving us these fantastic ideas and tips. 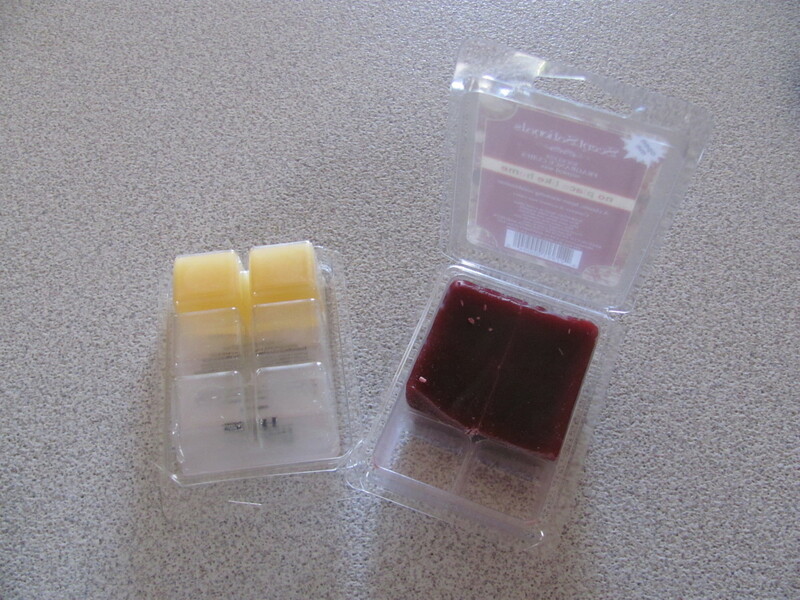 Loved this hub, especially the easy recipe for shampoo and conditioner. Can't wait to give it a try. Definitely sharing. Very useful tips! Baking soda is an excellent cleaner. I made it into a paste with a bit of water and my tub has never been cleaner, plus my toddler can stand beside me while I do it and I don't work about toxic fumes. We also have thermal curtains and they really do make a difference. Many of us need to learn the difference between needs and wants, life is much simpler when you focus on the needs. Nicomp - thank you for your words. Have a wonderful day and thanks for stopping by. Sure, we should just give everything to the government and let them dole it out. "from each according to his ability, to each according to his heed." If you live below your means then you are putting people out of work. Jobs depend on consumer spending. I rated your Hub 'Interesting'. I appreciate your comment on using the clothes dryer less...in fact, you have reminded me to use an indoor rack more in the winter - which I do as much as I can. It is just so hard with bed sheets and larger items. I am looking forward to the warm weather for sure so I can go back to using my clothes line 100% ! Rita - yeah, sometimes if you don't have a lot of your own compost or soil, the start-up can be a little expensive. However, the other benefits are so worth it: relaxation, saving money, growing your own food, knowing where it's been and so many more! Thank you so much for your kind words! 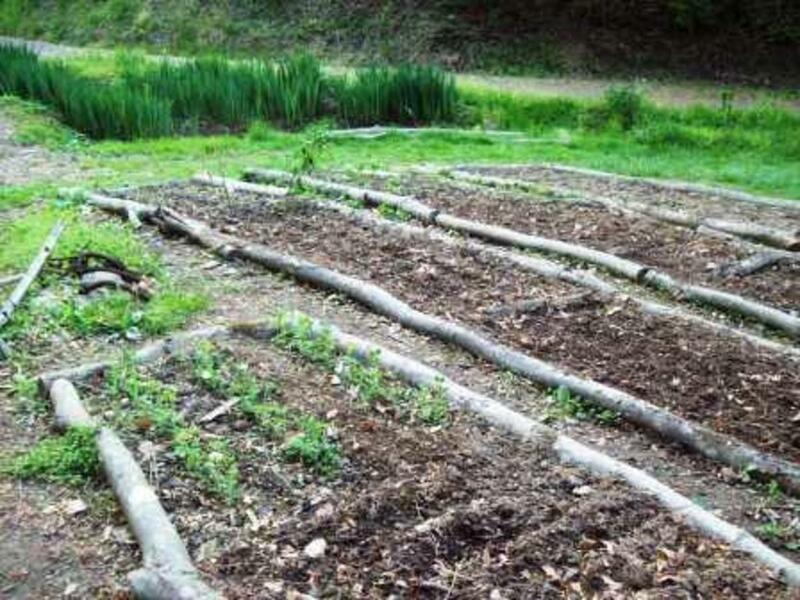 I do follow your suggestions and when I started a garden this past spring and summer, it was more expensive because I had to bring soil into my space but the things I learned will help keep costs down this next growing season. I enjoyed your hub. Great ideas here! Thanks! I recently started gardening, and I am already seeing the benefits - never having to buy cilantro and other herbs is so awesome! Very good hub , I wish all the people could do that . I think it would be a better planet. Thank you. Great suggestions! I have been thinking about air drying my clothes. Fullerman5000 - awesome! Yeah, they're not too bad. You don't have to sacrifice too much at all with a little forethought and planning. It's pretty fun actually. Thank you for stopping by! These are all wonderful tips that I will take into consideration. I am always looking to save a few dollars here and there. A lot of these ideas seem to be pretty reasonable without having to sacrafice a lot. Thanks for sharing this with us. Voted up, interesting and useful. Love this! I've used some of the tips in my own money-saving hubs. Great minds . . . LOL! Living below one's means is a huge way to save! Great hub, sis! Great ideas. I wear my pants (jeans or corduroys) as many times as I can before I wash them-- unless I spill spaghetti sauce on them or go somewhere extra dirty and full of public germs, then I wash them that night. Voted up. Christy - aw, shucks! Thank you so much for the shares. :) Indeed, I try to employ these practices as much as I can in my own life. It's fun but challenging, too. Thanks again! This is a very good hub packed with useful info. I vote up and have shared to my Google+ page as well. Docmo - thanks so much! I appreciate you coming by. Home economics, eh? Wow! You sound like you're an awesome dad! Thank you for your awesome feedback. Cheers! Cyndi- your wisdom is catching. We were only the other day discussing home economics with our kids. simple, easy, ecofriendly ideas are always welcome. brilliant. nicomp - thanks for coming by again. Yes, indeed. I definitely experienced a warmer house with a little bit of higher humidity. It was nice and cozy and the wood stove just adds so much comfort. Cheers! "I keep them in front of the wood stove and not only do they get dry, but they help to humidify the drier winter air." Adding humidity to the air also makes the house feel warmer. Dry air above about 53 degrees seems colder than humid air at the same temp. Great tips and a very well written article. I haven't thought much about it but I am down for anything if I can save a few greenbacks. Great article. I knew about everything else, except the shampoo and conditioner. As soon as I get rid of what I have, those are IN. Thanks, Marcy. :) After reading your profile about your "being green" this is a great compliment. Woohoo! :) Here's to being green! Great hub - all your tips are sure-fire winners! I follow moat of these, and you're right, they not only save the environment, they save energy. Voted up and useful! Useful! Frugal and green seem to go hand-in-hand for the most part. I haven't had a clothes dryer in ages, which also seems to reduce the wear and tear on my clothes - I have to replace them less often! I've always believed that living a frugal lifestyle automatically equals green. And you've just affirmed that. Voting this Up and Interesting. Nice and useful. Ours being a hot and humid city, we too plan to cut down on the AC usage, in kind of the same plan as you suggest for reducing the room heating usage. Useful Hub. its really a useful and interesting hub and one it wud be hub of the day.thanks for sharing such a useful,awesome,interesting,beautiful hub.